November 20, 2011 .Reading time 1 minute. Polish-American Wanda Petronski is the target of ridicule in her school, mostly for her name. But more significantly for wearing the same shabby blue dress to school every day. When picked on, Wanda claims to have a hundred dresses lined up in her closet. Popular classmate Peggy is in the habit of grilling Wanda about this every morning for harmless pleasure. The silent accomplice to this, Maddie, on the other hand can see how the ritual can impact Wanda. However she chooses to do nothing, to simply stand and watch. Until one day Wanda and her family move away to the big city where they think they will be better accepted. When the “hundred dresses” finally surface, Maddie feels awful. Sleepless and restless she wishes she could have done something. Maddie and Peggy go on a mission to let Wanda know how they truly feel, and in the process are in for a surprise! It starts off with Kabbi Wahabbi (the mouse) running around frantically for help. It’s understandable considering he is drenched in smelly orange paint so much so that he is unrecognizable! And who did it? The wicked Slimey Kimey. 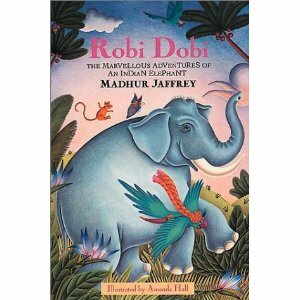 Robi Dobi, the genial elephant, promises to help him. And that’s how an exciting adventure gets kicked off! An escapade in which a horde of engaging characters join the caravan, like Kamla-saurus (The Great Painter) and Maya Wishkaya (of The Dancing Butterflies). There is also an edge-of-the-seat segment when the entire team joins General Aman and his Great Parrot Army to rescue Princess Tara from The Wicked Purple Panthers. The journey continues steadily with two more brave rescues enroute, and that of course includes the downfall of Slimey Kimey! It is a tradition for Alice to vacation in winter and celebrate her birthday with other regulars, in a seaside cottage in Florida. But on her 10th birthday things are a little different. Some of her “extended family” is missing. Instead, 6 year old Mallory enters the scene, and makes everything less perfect for Alice. But Mallory’s own story has a tinge of sadness. Henkes authentically brings out Alice’s struggle, swinging from girlhood to adoloscence – a trip into the internal psyche trying to balance genuine conflicting emotions. Wrapped tightly around all of this is Alice’s passion for shells and the hunt for the rare junonia shell she covets. 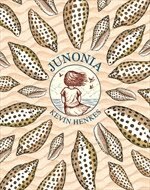 Kevin Henke’s writing – choice of words, similies, simplicity, and style of language. The beach backdrop filled with sky, sea gulls, sun, pelicans, dolphins, cottages, sand and shells! November 19, 2011 .Reading time less than 1 minute. Riveting. Powerful. Moving. Classic. Timeless. 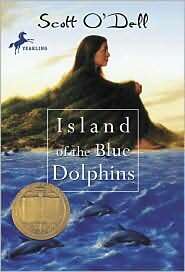 Twelve year old Karana who jumps off a ship to rescue her little brother, only to find him dead on the shore. While the ship and her clan sail away for safer shores, Karana is left stranded on the desolate island for several years. Her survival saga is shrouded in hope, loneliness, courage, perseverance and strength, to stay alive and live beyond! Scott O’dell is a master – a three time Newbery award winner and the recipient of the highest global honor, the Hans Christian Anderson Author Award. Need I say more? November 19, 2011 .Reading time 5 minutes. I am grateful to destiny for leading us to this book. I am duly presenting it here. 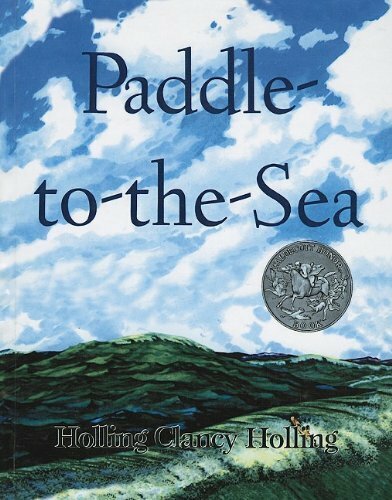 As my 7 year old promptly adds Paddle-to-the-sea to her list of favorites, I see us both recommending and reading this book several times in the future, and not many books are thatcompelling. 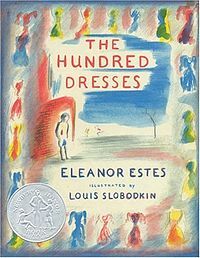 The book was published in 1941. It was a Caldecott Honor Winner. The movie version was an Oscar nominee as well. Holling.C.Holling is generous with natural details in the story and fluent in writing it with a geographic pitch. A young native American boy carves a wooden man-figure on a canoe and names him Paddle-to-the-sea. After addressing the mechanical needs, he etches the words Please put me back in water – I am Paddle to the sea, along the underbelly of his “toy”. He sets him on a mound of snow in the wild, in Nipigon country in Canada. He hopes and waits for Paddle to start his travel when the ice thaws in spring and the stream takes him along. It is an innocent escapade born out of the boy’s longing for nautical travel and adventure. Thus begins Paddle’s aquatic journey. The destination is the ocean, Atlantic Ocean. The small river where he sets off eventually leads him to the Great Lakes – the five lakes – Superior, Michigan, Huron, Erie and Ontario. Transiting through the St.Lawrence river to Newfoundland, he journeys to the ocean. Each chapter celebrates an encounter, a gamble, a risk. Sometimes it is a slow struggle. Sometimes it is a quick squirm out. Most times Paddle is just plain lucky. Interspersed are passages of serenity, nothing but the quietness of the still water or the murmur of a brook. It is not an easy ride for Paddle. He rides a log into a saw mill and escapes by the skin of his teeth. He gets trapped in a marsh. He weathers wind and rain and storms to keep sailing. Sometimes he is washed ashore and later tossed back into the lakes. He even finds himself netted. Passing many pairs of human hands, the message underneath constantly evolves. Paddle also spends a winter with a coastguard. Then there is the wrong detour and the forest fire… he even nosedives in the Niagara Falls. Rivers, lakes, streams, creeks, beaches and bays – Paddle meets every body of water on his trip. What makes this book wondrous is that every textual page on the left carries informative black-and-white diagrams. Sometimes with little hand written notes and markings. This helps a lot with mastering the topographical details of the lakes and the region, and with visualizing the details of Paddle’s intricate risks – be it a saw mill, a canal lock, a lake freighter or a buoy. All these also fuel a sense of proximity to the chaos that we often see on a dock or by the pier. Like these aren’t enough to get ourselves entangled with Paddle and his nail biting water adventures, the pictures on the right burst with color, in striking images of the sky, lakes, wilderness, woods, boats, birds and Paddle himself. A chapter runs a page, making it a great transitional book for younger readers. It is an engaging resource for learning about the Great Lakes and thus makes wonderful classroom material. The visual support we get through maps, trail markings, one-liner-facts and detailed drawings with named parts is invaluable. It is great literature, in print for generations to learn and enjoy. Offer it to a child who is ready for this kind of a package. More of Holling’s geo-historic fiction that tell the story of a journey while celebrating nature are Seabird, Minn of the Mississippi, Pagoo and Tree in the trail. But was all the drama that Paddle survived worth it at the end? Does Paddle finally make it into the Atlantic ? Does the Indian boy know it? Where is he now? Does he get to see Paddle again? Where is Paddle now? And in the same vein, has my review done justice to the book? I doubt it. But I feel good, the kind of feeling-good that comes from sharing. And sometimes from discovering something magnificent and glorious. Like the waters of the deep oceans and the dark seas…. Sarah, plain and tall, comes to join the family in the Prairies, in response to Jacob’s ad for a wife, for a mother to his two motherless children Anna and Caleb. However Sarah misses her own home back in Maine – the smell of the ocean, the gulls, and the mist over the cliffs. The children fall in love with Sarah but are soon overcome by fear of being abandoned once again. At one point, it seems like Sarah might never come back. However Sarah comes back and reassures them how much she’ll miss them (even more than Maine!) if she left. 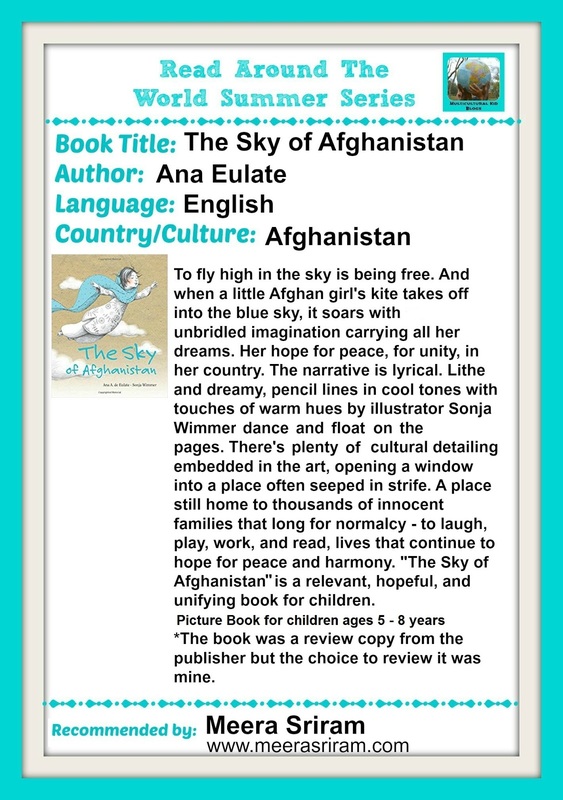 Narrated in the voice of Anna, this is a story of love and hope in small children, it is gentle and heartwarming. Skylark, Caleb’s Story, More perfect than the moon, Grandfather’s dance, all belong to a series following this book. 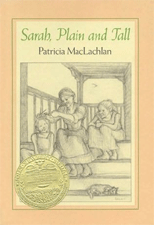 Patricial Maclahan has several wonderful novels to her credit.